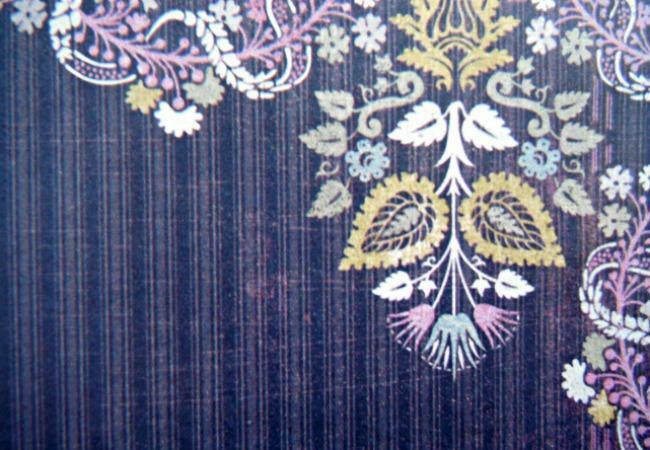 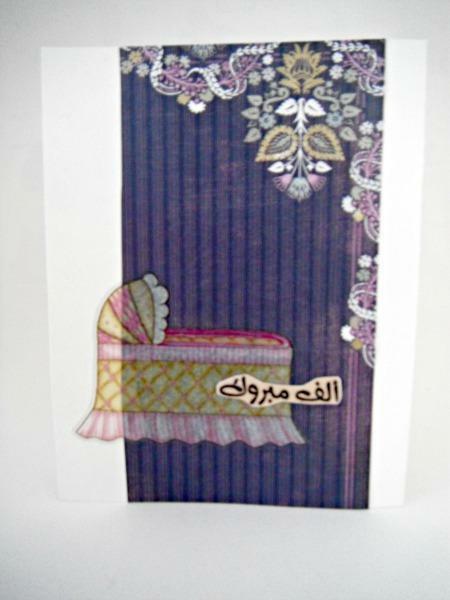 I fell in love with this floral paper and imagined it would be fitting as wallpaper in an Arabic baby room. 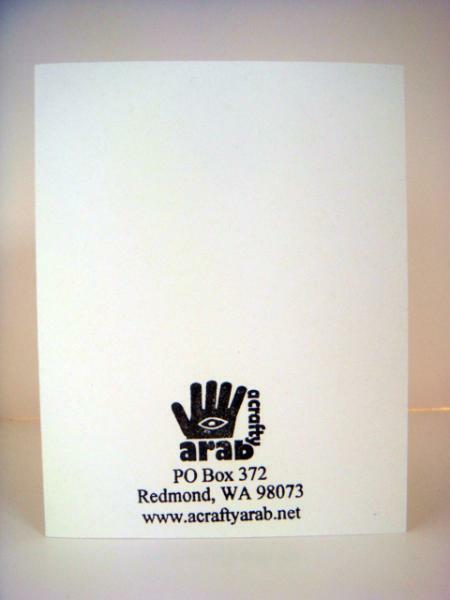 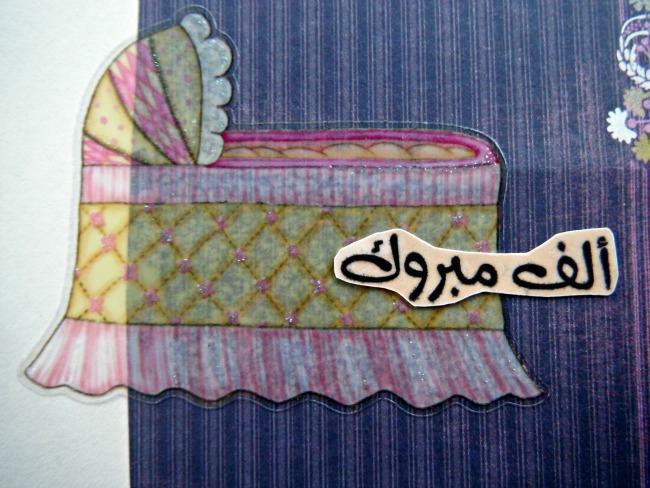 I added a pink and yellow glittered baby bassinet sticker and the words Alif Mabrouk on vellum yellow cardstock. 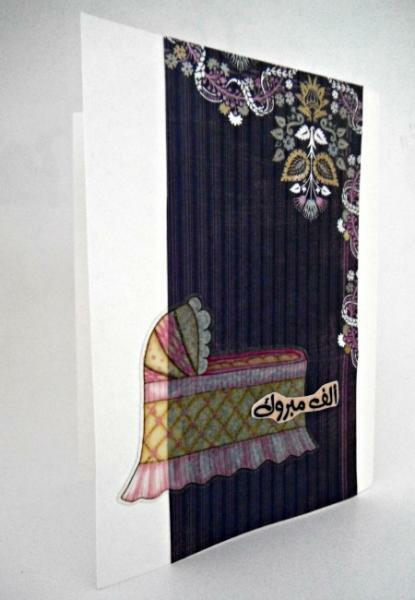 It's ready to be sent from you with love to your friend as a way to welcome their newest family member into their lives.